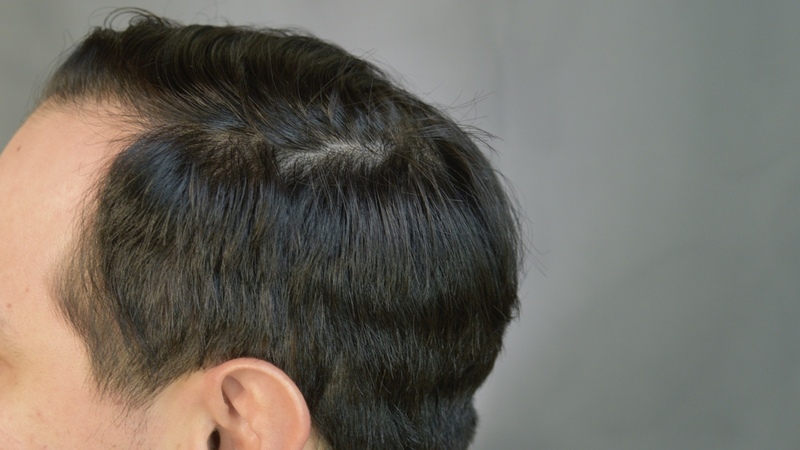 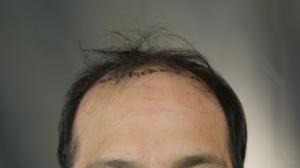 This patient underwent a 3000 FUT procedure with Dr. Arocha and team. 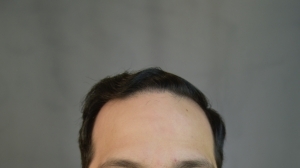 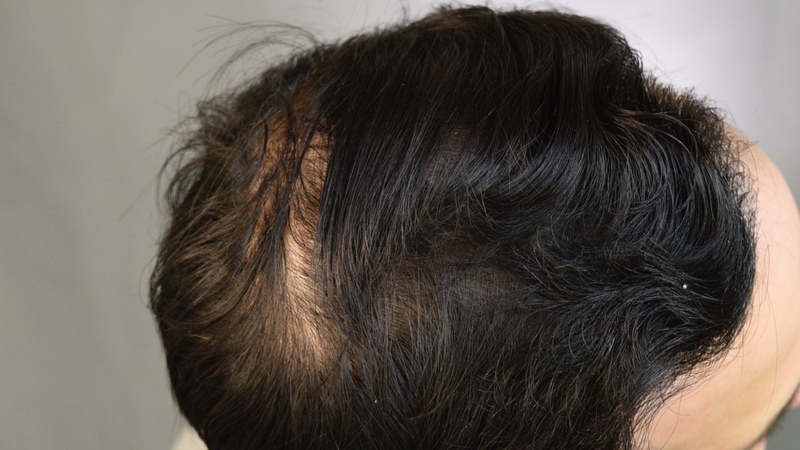 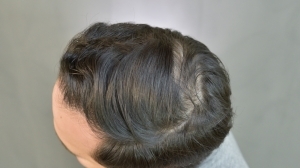 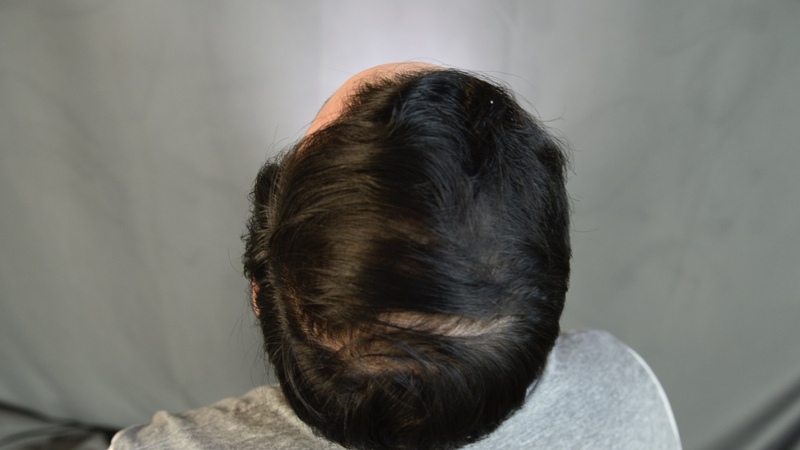 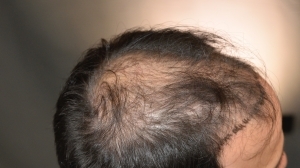 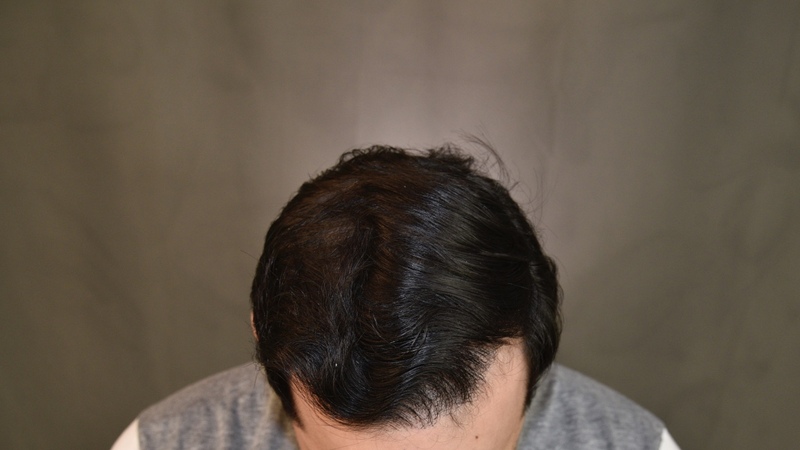 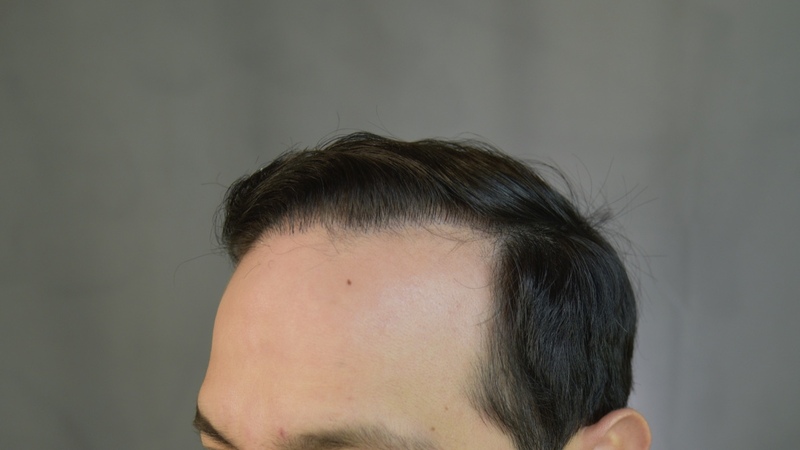 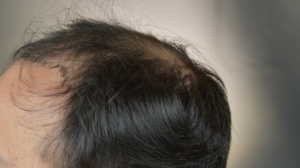 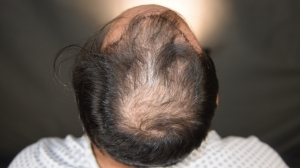 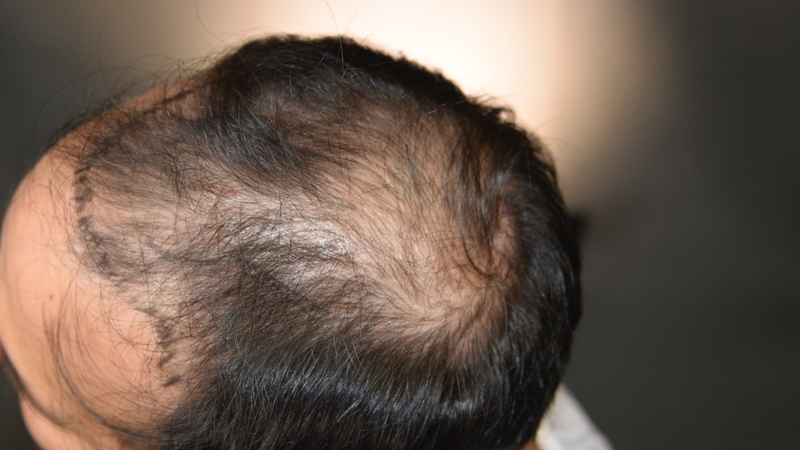 As you can see in the before pictures, he had severe thinning throughout the front third. 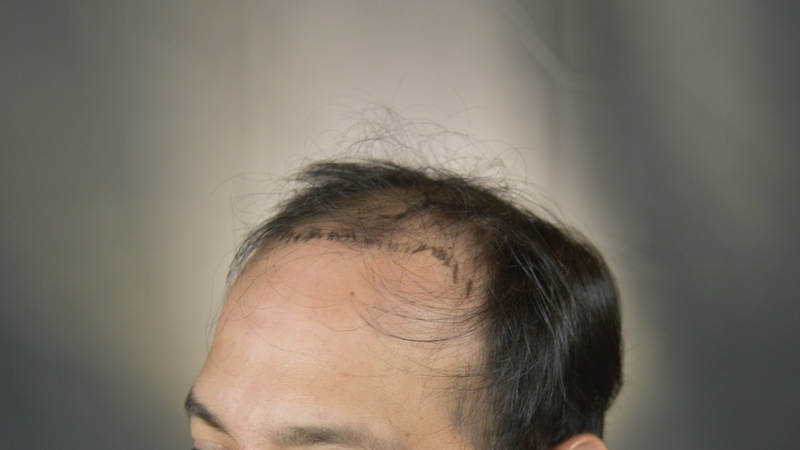 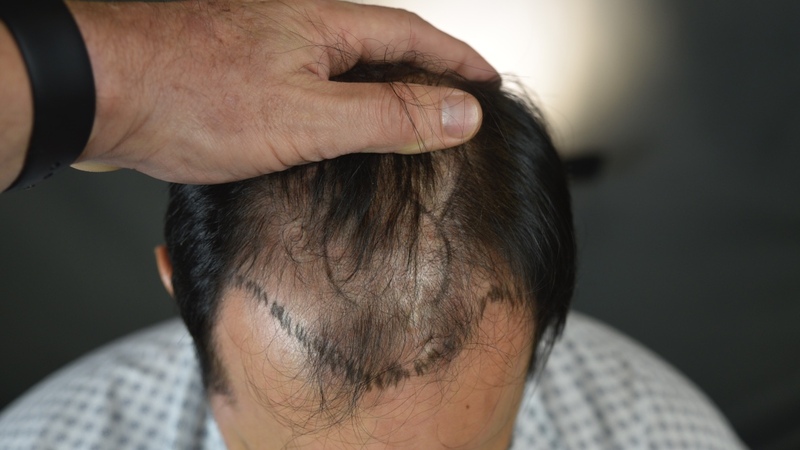 The after images were taken one year and two months after his procedure.